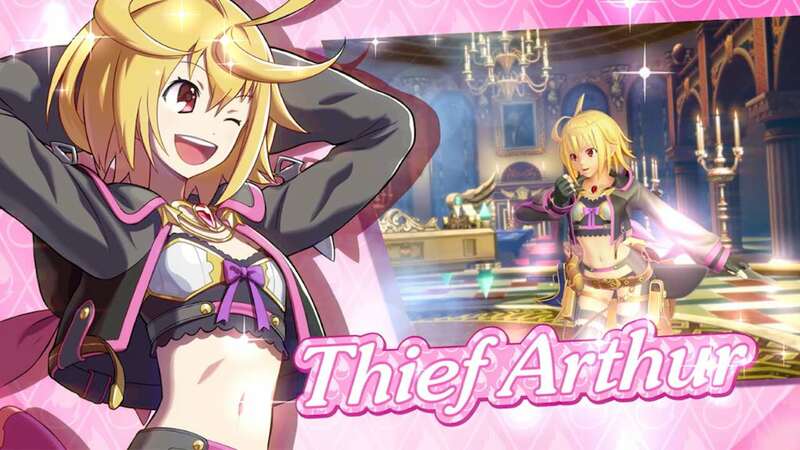 NIS America and SNK have announced that Thief Arthur will battle it out in SNK Heroines: Tag Team Frenzy, a crossover character from Square Enix’s Million Arthur: Arcana Blood. After once infiltrating Camelot to steal some of its legendary treasure, Thief Arthur accidentally removed the legendary blade Excalibur and became king. She becomes the first downloadable content character to be revealed for SNK Heroines: Tag Team Frenzy – available from September 13th – and, while her stubbornness gets in the way of showing kindness to others, she’s more than happy to kick, punch and whack her opponents to snag some treasure.